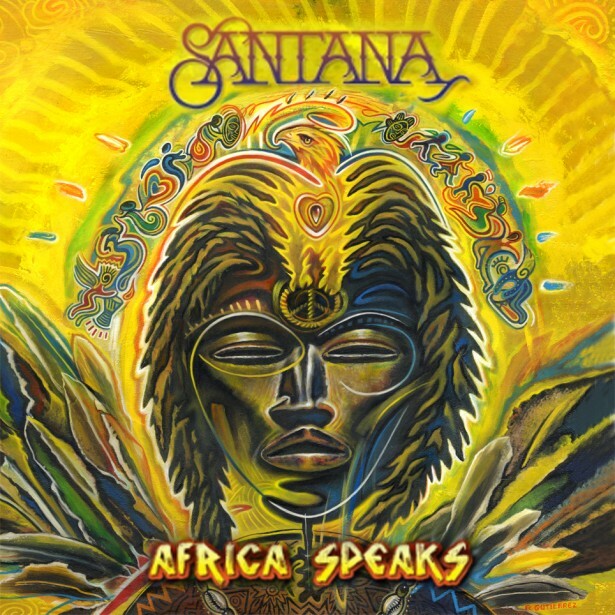 Rudy Gutierrez's art is featured in an animated video for Santana's single “Los Invisibles” from the upcoming Santana album, "Africa Speaks", due out on Concord Records. 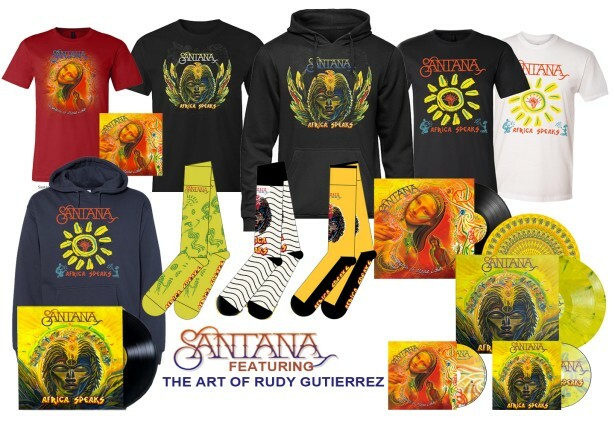 In addition, there is a ton of fabulous Santana/Gutierrez merchandise available to purchase such as hoodies, t-shirts, socks, Santana's single and album and more. Click on the links below to check it out and place your order!